It is wise to buy app for personal use but buying apps for businesses are something that you should avoid. We know that every business is unique. Ready-made apps are those apps that design to target a number of businesses. It may possible that the features you are looking for are not present in a ready-made app. 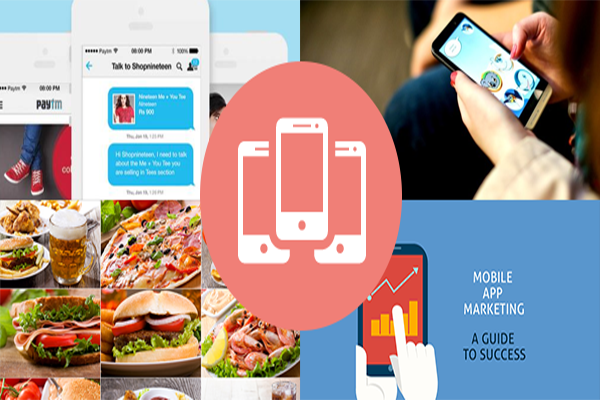 Let’s find out why it is good to customize apps for businesses. When you choose a read-to-install app for your business, one of the most common problems you can face is lacking to meet your needs. You notice that this app seems incomplete for you so it requires installation of other apps to meet the needs. It is obvious to face working compiling problems because you have downloaded multiple apps to meet your needs and combining work is almost impossible. There is a big issue of security as your app is common so chances are most probable that security can be breached by hackers. In this situation, you may lose valuable data. You most obviously download the app that has been downloaded by several people for their businesses. In this condition, your app will have no uniqueness. It seems common. Consult a reputed Apps development company in Gurgaon to customize your app. The agency is specialized in creating an app which has unique, meets your needs and has advanced security. Talk to your agency about the features you want in your app to get your dreamed application.